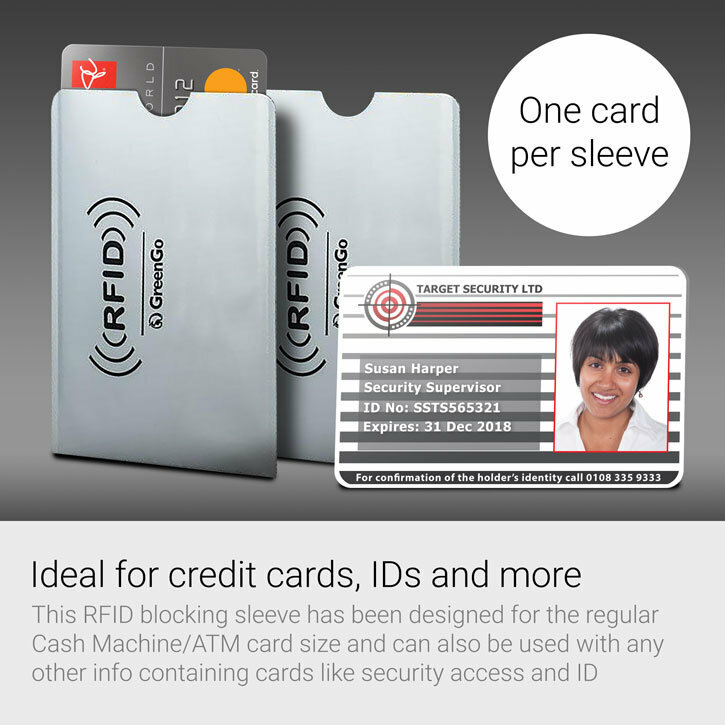 This handy and compact sleeve features RFID blocking technology, which can protect your credit, debit or payment card from unauthorised wireless financial and identity data theft. 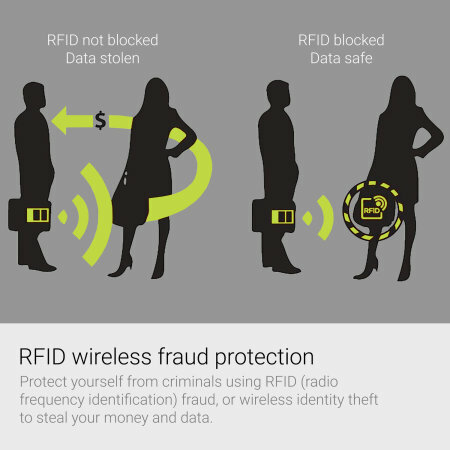 Don't fall victim to card skimming! Have you ever been concerned about the safety of your credit and payment cards, which are a direct access link to your personal identity details and savings? Due to the RFID wireless blocking technology, this simple, yet stylish looking sleeve, will allow you to feel secure knowing that your credit cards, student IDs and other sensitive information containing cards are safe from the data theft! 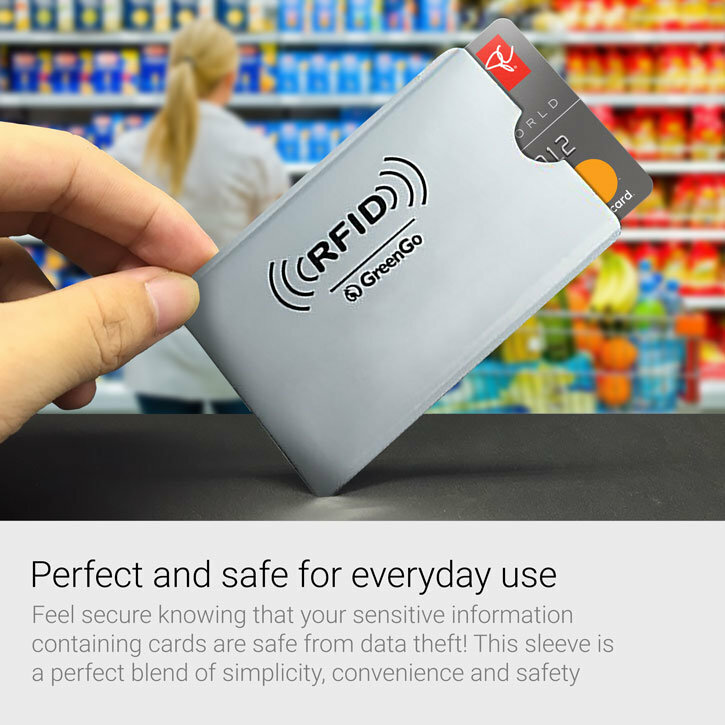 RFID blocking sleeve is a prime example of an unique blend of simplicity, convenience and safety. 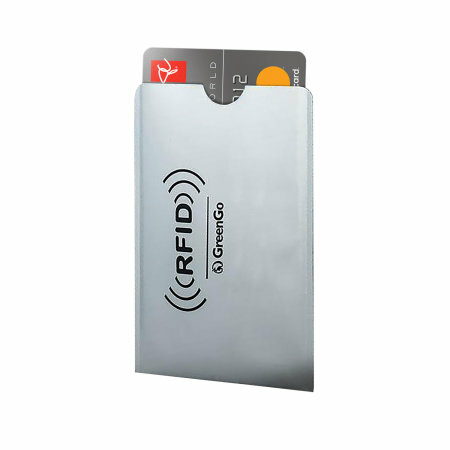 The RFID Blocking Anti Data Theft Protecting Sleeve features a slim design which adds little to no bulk to your card. 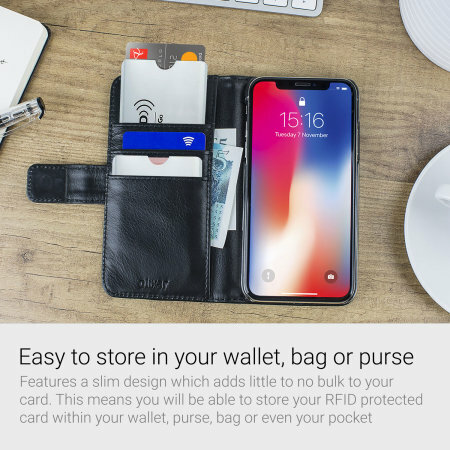 This means you will be able to store your RFID protected card within your wallet, bag or even your pocket - just the way you like it! Whether you prefer to minimise the weight and amount of goods carried whilst traveling, or just looking for a quick nip to the shop - this sleeve has got you covered. Simply slide in your credit card in a RFID sleeve, put it in your pocket/wallet and take it with you. 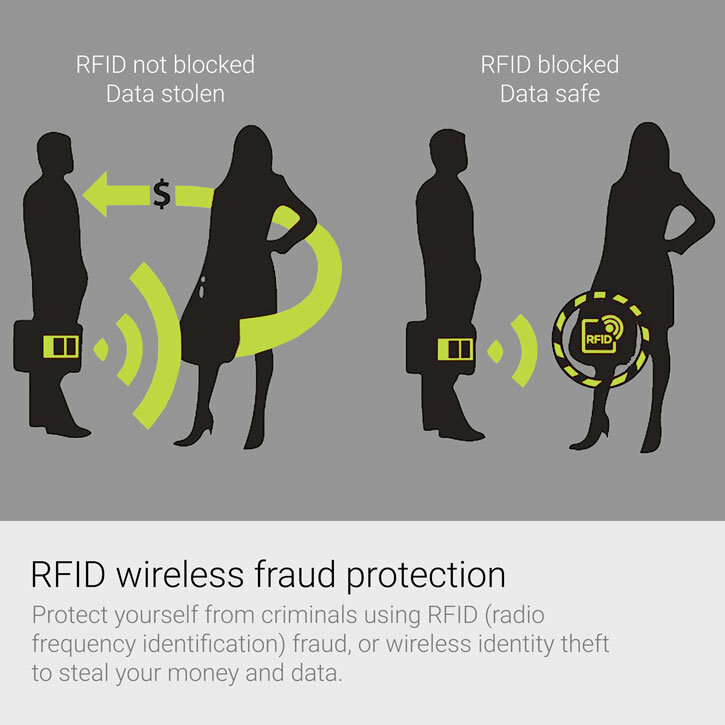 The RFID blocking technology will ensure your data's safety on the go!